This page shows you how to get audio directly from the SMS A/V port. This would most commonly be used for routing audio through the NEO Sega MKiii ROM cart, which adds FM audio to your SMS. 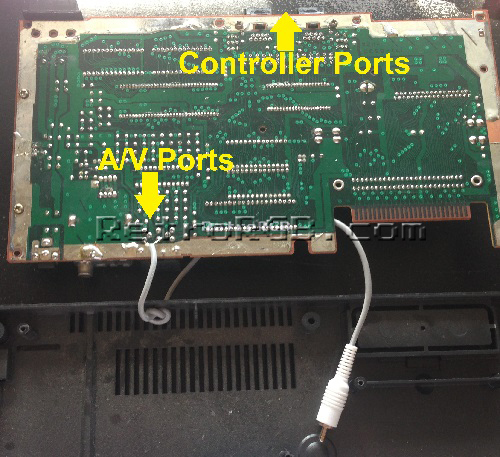 – First, start by completely disassembling the Sega Master System (all that’s needed is a phillips head screwdriver). 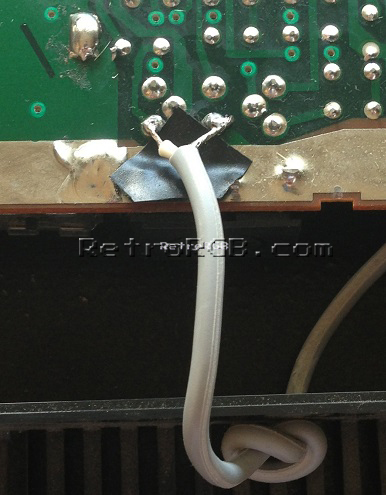 – I suggest putting a piece of non-conductive tape over the area you just soldered, to prevent it from touching the metal shield. 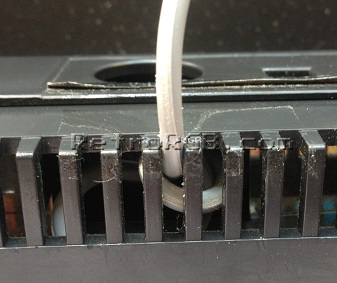 – Tuck the excess audio wire underneath the metal shield plate. 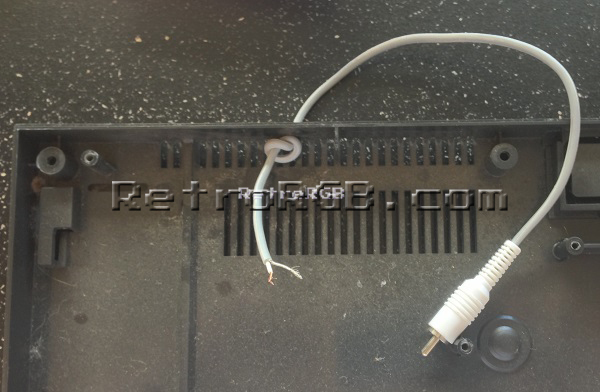 – Run an RCA audio cable from the “FM AUDIO OUT” port of the Neo Sega MKiii into the audio input of your device. Please click here to go back to the FM Sound page, or click here to go to the main SMS page. Complete Sega Master System 3D Glasses VG Condition! Sega Master System console CIB , NICE! Sega Master System console bundle w/ 2 controllers, power cord & game. Read ad. Ghostbusters & Rocky - CIB - CLASSIC Sega Master System Movie Games LOT!